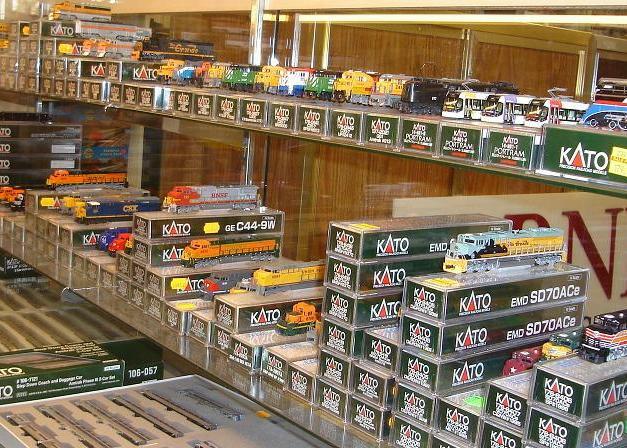 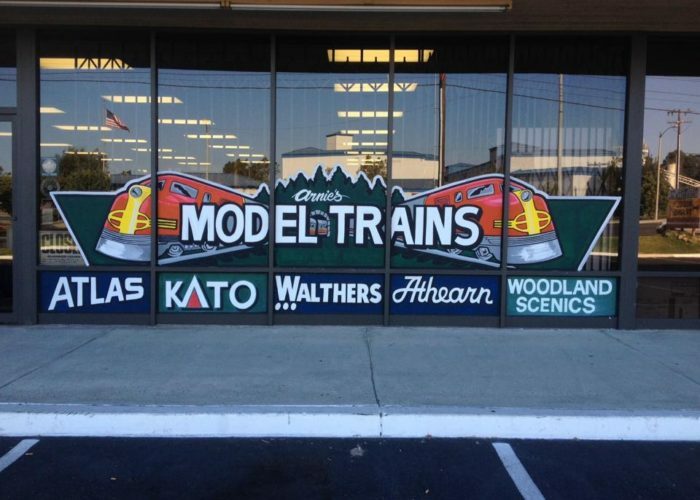 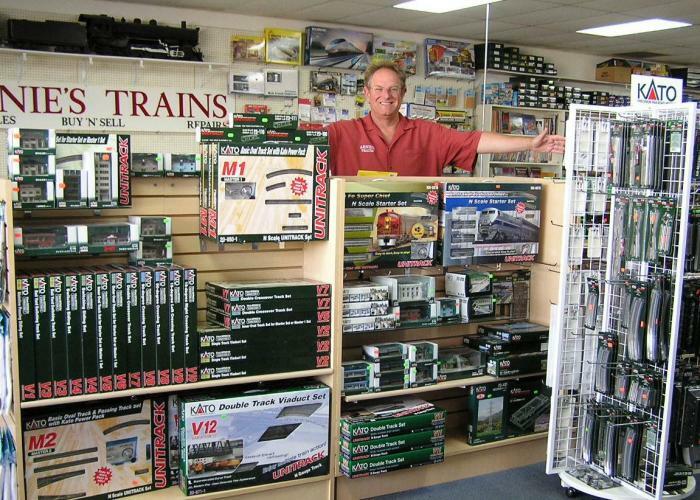 Check out the segment below to learn more about your favorite train shop! 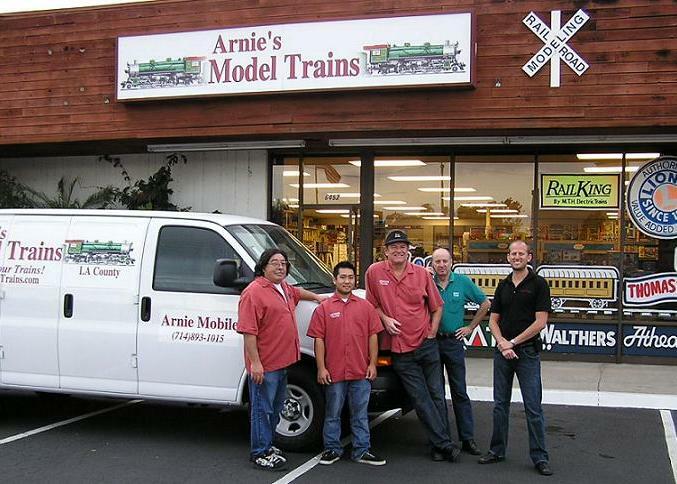 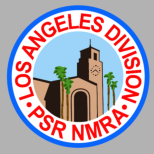 We serve the entire Los Angeles, Orange County, Long Beach, Riverside areas, including: Anaheim, Brea, Buena Park, Costa Mesa, Huntington Beach, Seal Beach, Newport Beach, Laguna Beach, Irvine, Santa Ana, Garden Grove, Mission Viejo, Yorba Linda, Corona, Torrance, South Bay, Santa Monica, and all of Southern California with quality model trains from top brands, including Lionel. 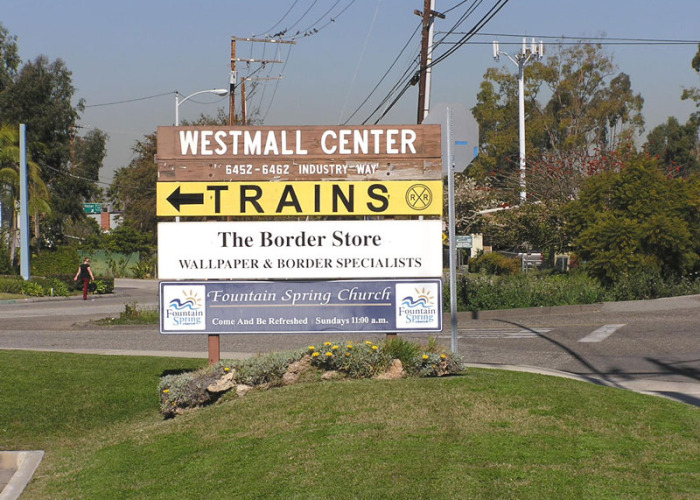 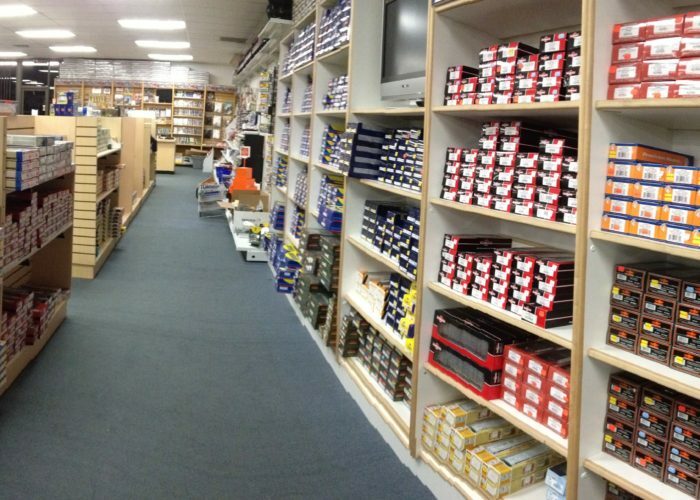 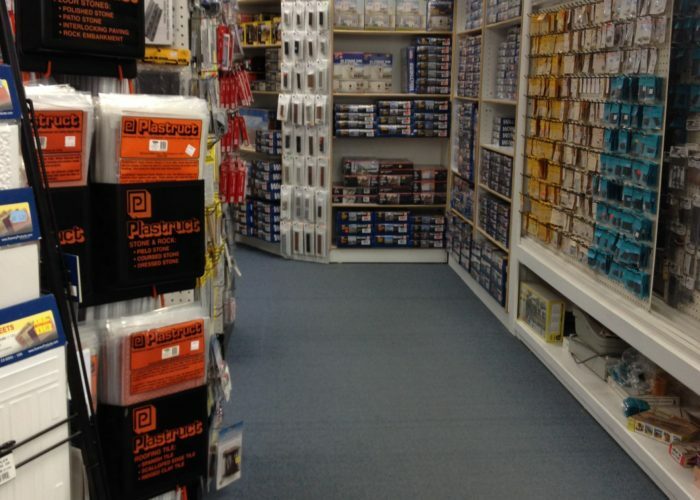 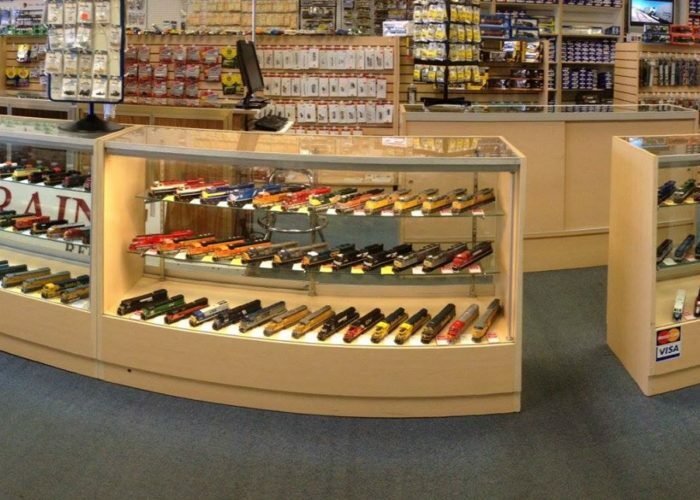 Visit our Westminster, California showroom to view our great selection.